Thank you for signing up for our quarterly newsletter! We take your privacy very seriously and will not share your email address with any external organizations. 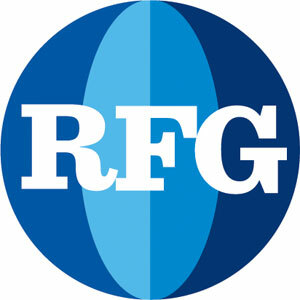 If you have any questions please get in touch with us at info@rfg.org.